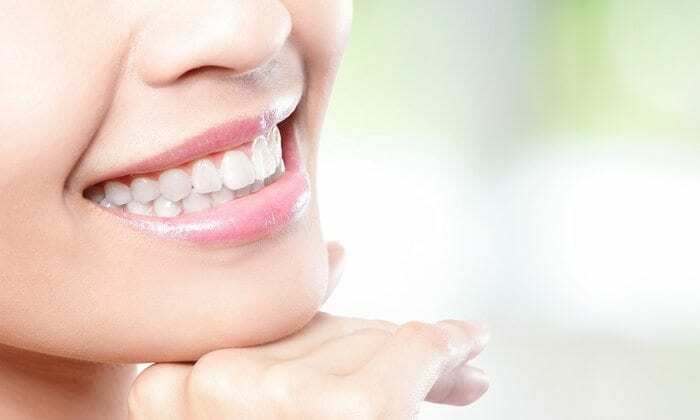 Cosmetic Dentistry – Taylor Family Dentistry ? 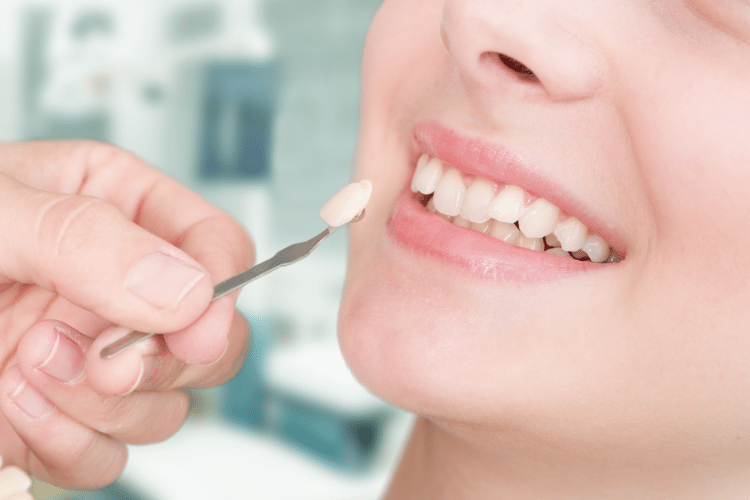 At our dental office, we offer advanced methods and technologies with which we aid the whiteness of your smile. 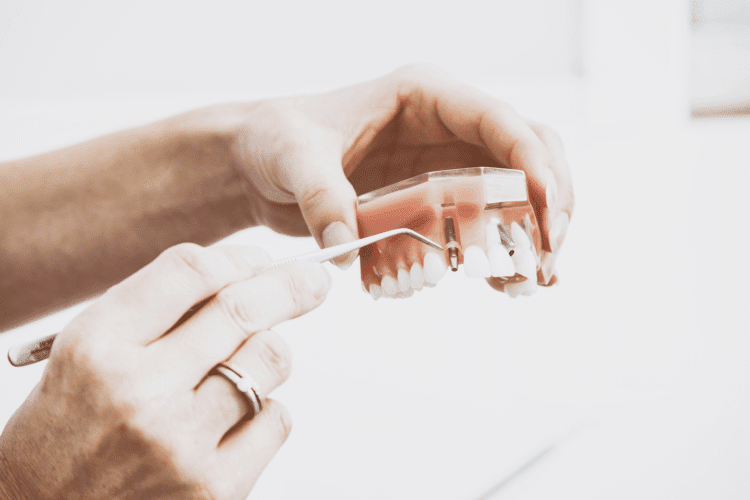 Our cosmetic services include laser teeth whitening, dental bonding, orthodontics, dental implants and porcelain veneers.